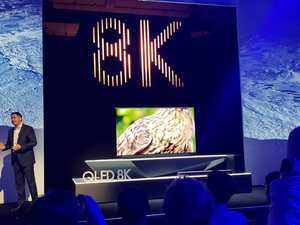 How will 8K TV work in regional Australia? 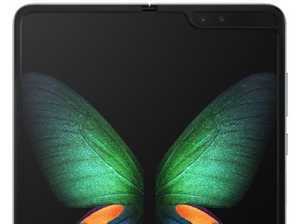 Samsung has unveiled five new flagship smartphones, including the reveal of a new foldable phone called the Galaxy Fold. 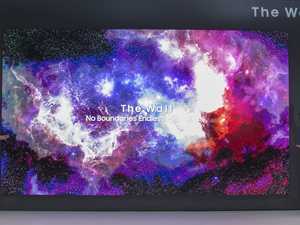 Smarter Shopping REGIONAL Australians will be among the first in the world to experience 5G connectivity under a deal between Samsung and Telstra. 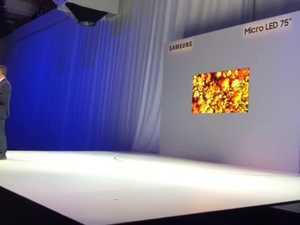 Smarter Shopping A SUPER wide angle camera is set to be the winner for Samsung's 10th anniversary Galaxy S10 phone which was unveiled in San Francisco today. Fashion & Beauty Fashion blogger Nadia Fairfax described it as “almost like a Diamond ring, you want to show it off, to show that you have the latest one”. 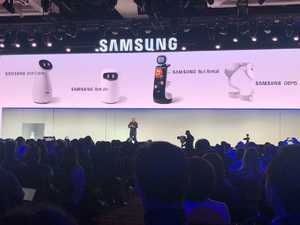 Technology In an unprecedented launch, Samsung has revealed five new flagship smartphones, including a handset that folds out to become a tablet. Smarter Shopping It’s good-looking, well dressed, and loaded with personality. But there are reasons why you might be tempted to cheat on the Samsung Galaxy S10+.